Stop, please stop! 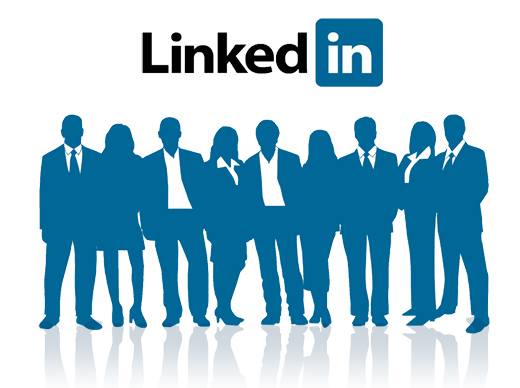 LinkedIn is not the same as Facebook, Twitter, Instagram or Pinterest. Each platform has it’s own “feel”, and it’s own set of unspoken guidelines. You are most likely annoying people, and being hidden or getting disconnected…which defeats the purpose of being on LinkedIn, and takes away the hard work you invested in getting those connections. There is hope for you! LinkedIn has a helpful guide to help you complete your profile basics. After that set up on your calendar to open LinkedIn once a week, to peek in at the newest posts, and see if there are new connections to be made, groups that you may want to join, or companies you want to follow. Like, comment or share on a few posts. Eventually you will have information to post, and will be very happy when people do these things with your posts. You can predict the future? Awesome! Even if you are out of the corporate world, and an entrepreneur, you should have a LinkedIn account. Never say never. Even with the best laid plans in place, things can change with your future. Your boss has the right idea, but needs to be more clear why it’s important. If the company you work for has a page it’s important that the employees on LinkedIn support it. Follow the Company page, and Like, Comment or Share some of the posts made by that page.